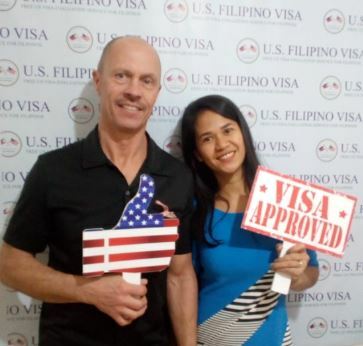 “I’m very happy with your services since the very beginning. 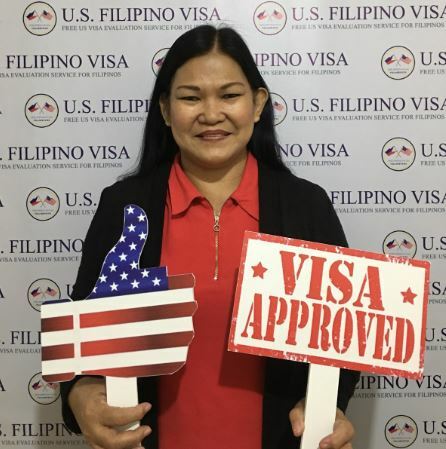 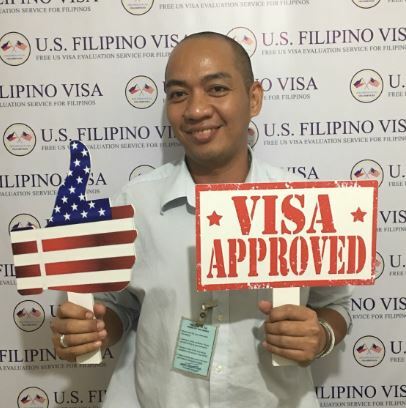 My fiance, Patrick Masseur, and I would like to extend our thanks to Filipino Visa for the assistance they’ve provided us. They did their very best and I didn’t have a hard time with my medical and US Embassy interview. 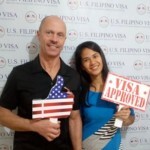 They prepared my papers and guided us through every step of the way. 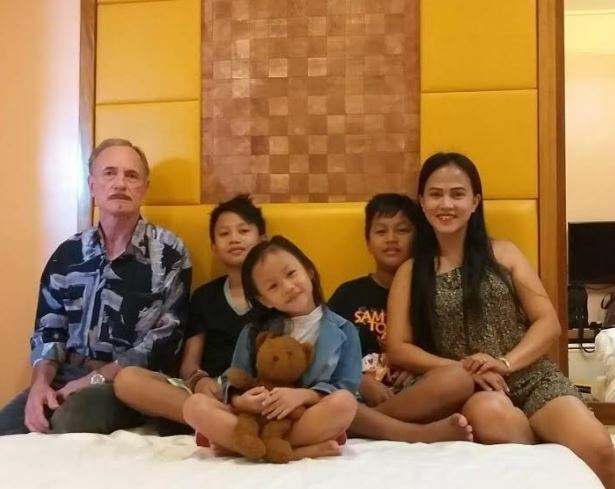 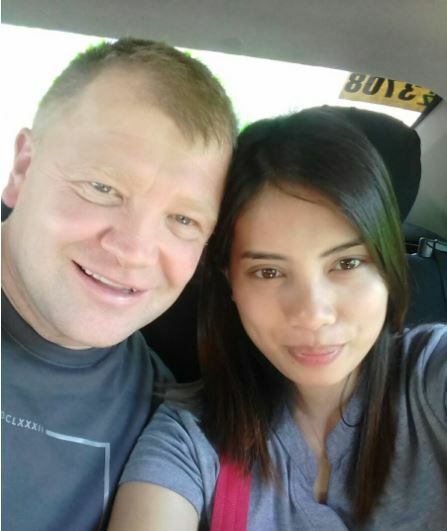 I am also very grateful to Christian Filipina, where Patrick and I met. 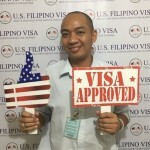 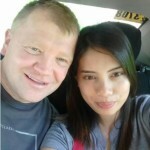 My fiance and I trust and believe both Filipino Visa and Christian Filipina.